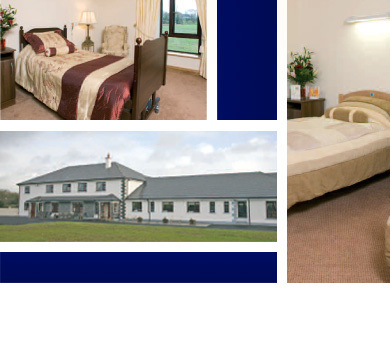 Mystical Rose Nursing Home, located in Claregalway, County Galway, was established in 1994, and is managed by the owner Mrs. Eileen McLoughlin R.G.N. S.C.M. DIP HM. I, Eileen McLoughlin, proprietor of Mystical Rose Nursing Home, and my staff are committed to developing and improving the quality of life of all the residents in our home. We, at Mystical Rose Nursing Home strive to be the best in the West of Ireland in providing loving care for the elderly. We will ensure that they have their privacy, are treated with dignity and respect, and have appropriate companionship in an idyllic setting. We are committed to ensuring that the elderly in our care have the highest quality of life to which they can aspire. We are fully registered with the HSE. Our Nursing Home is kindly supported by an on-call Doctor.